Ibdesign's signature methods: personal touch, close cooperation with clients, attention to detail, high level of architectural understanding of Web design, and creating a website experiences that communicates effectively with the user and enhances value for the client. - External Art Director for commercial clients in New York City and abroad. Known for her unique design sense, Irit works at all levels of Web Design, from HTML coding of pages, to total site development, for clients ranging from small businesses to major corporations. - External Marketing Director designing and producing work for traditional print media. Her entrepreneurial experience gives her the special understanding and flexibility needed to nurture small and startup businesses. - External Brand Strategist and Developer for website design and traffic growth, website UI, advertising revenue, and statistics dashboards. 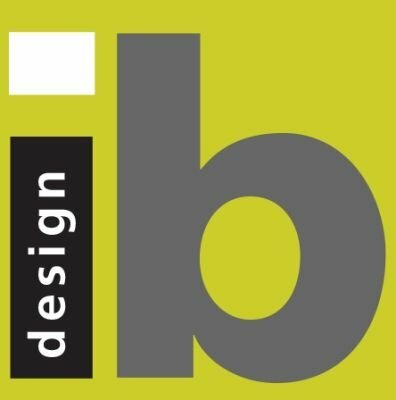 Contact IBDesign today for a FREE Website Evaluation for your current or future site.